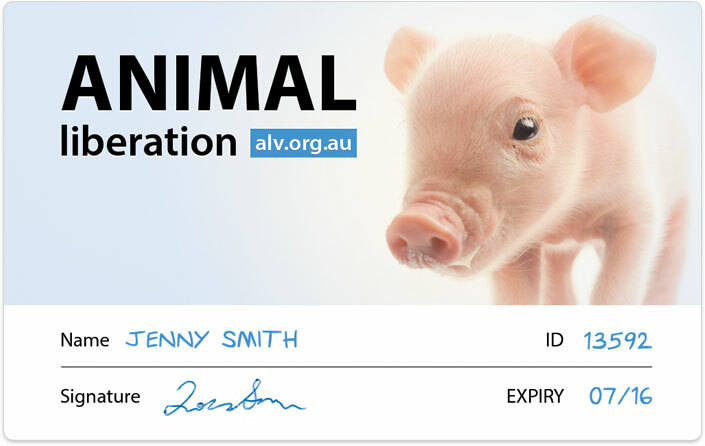 Support of $10 or more per month entitles you to the new ALV Supporter Card. Get great discounts at participating ethical businesses and save! 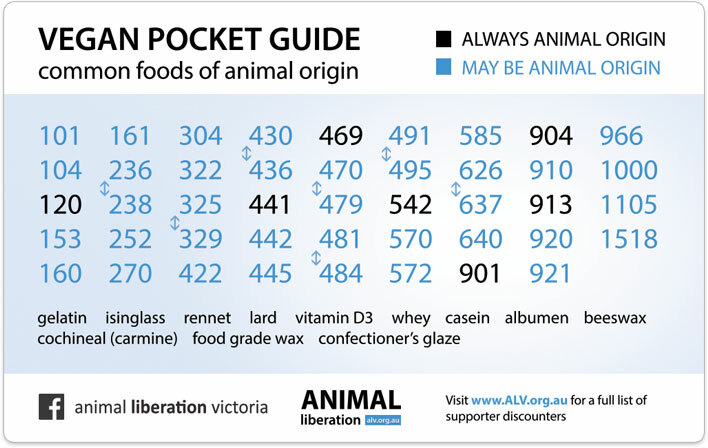 The back of the card includes a handy reference for common ingredients of animal origin to avoid.